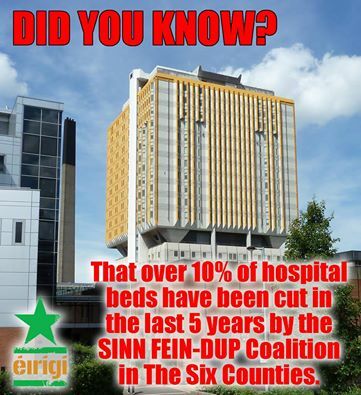 Save Moore Street Citizen’s Injunction has another victory. 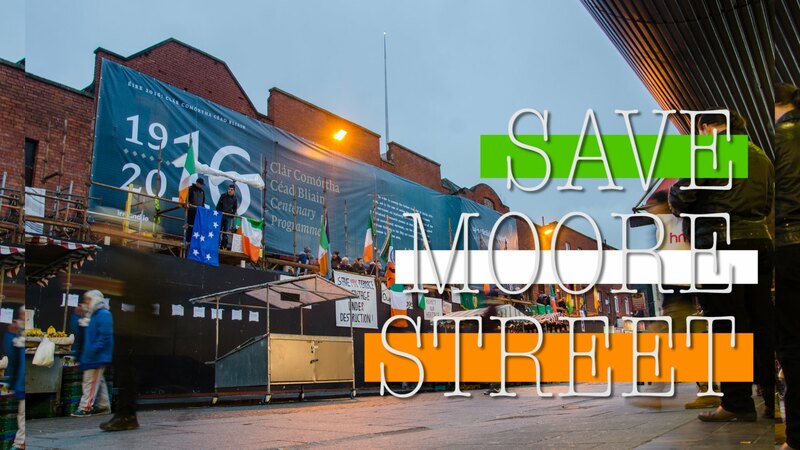 The Save Moore Street campaign welcomes the removal of all building tools and equipment from the historic Moore Street battle site on day seven of the Citizens Injunction and the peaceful blockade preventing all building works on site. January 2016 saw a spontaneous occupation of concerned citizens of the Moore Street site due to suspicious demolition work being carried out on the site. The occupying citizens voluntarily left the site in good faith to let legal and political process develop. Since leaving the site the Save Moore Street campaign has been calling on Minister Heather Humphries to communicate exactly the nature of the work taking place on the site and for a restoration expert to report back on the site. These demands have not been met or even acknowledged by the minister. Seven days ago the campaign served a citizens injunction and began a peaceful blockade on the Moore Street site to stop all demolition work. This morning at 8am all building tools and equipment were removed by Lissadell construction.